This product is for mild,moderate depression. It is composed of a magnetic field generator,EEG simulation generator and a tone generator. This product applies transcranial magnetism,transcranial electricity and a sound signal on the head and the auditory system. Patient with metallic object in brain shall cautiously use the product. 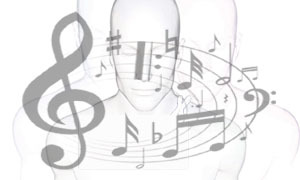 Transcranial magnetoelectricity forms an intracranial stereo superposition alternating magnetic field. 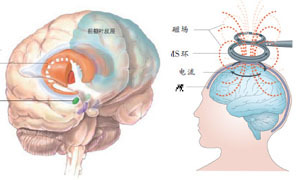 The alternating magnetic induces weak induction current at the specific part of deep brain,act on a neuron group in the key area and gives consideration to the whole brain stimulation. 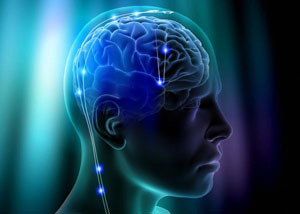 effect,disturbs and inhibits the occurrence and spreading of abnormal MEG/EEG,increases the stability of brain cells ,and regulates the activity of central nervous system.